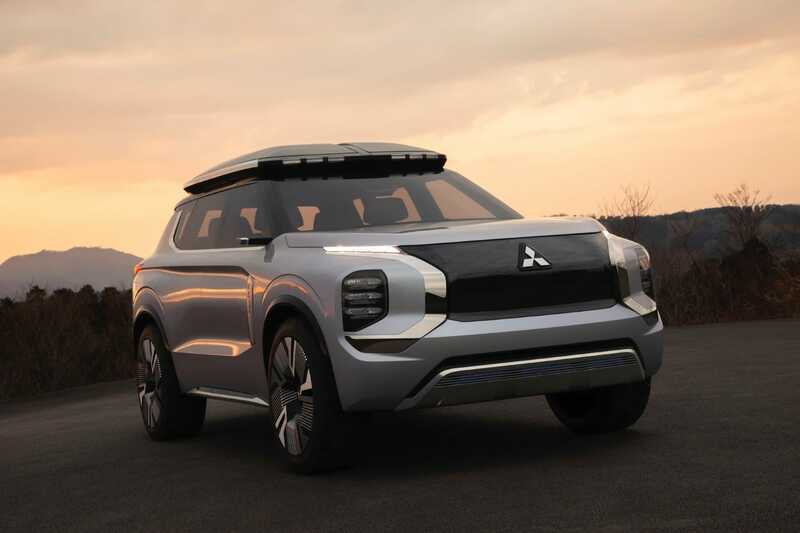 Mitsubishi Engelberg Tourer Concept: A Glimpse of Magnificence? 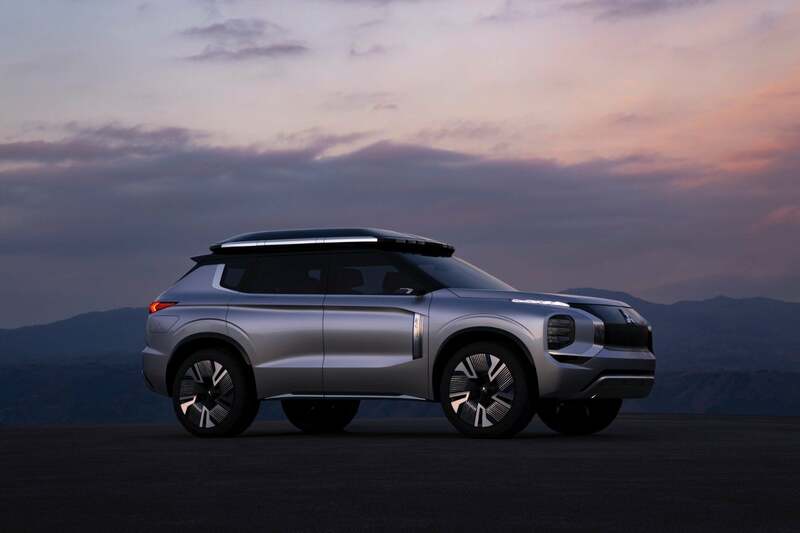 Mitsubishi Engelberg Tourer Concept: A Glimpse of Magnificence? 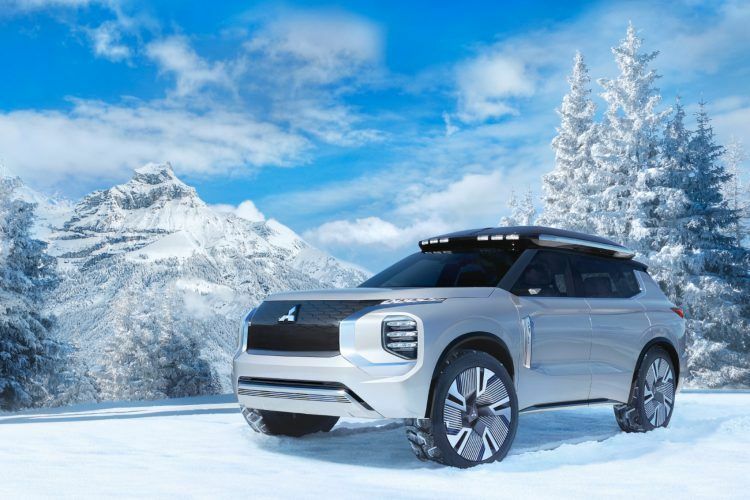 Mitsubishi says the Engelberg Tourer Concept can handle any and all weather conditions. 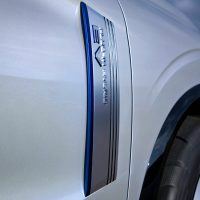 Total driving range of the plug-in hybrid – engine and batteries combined – is over 430 miles. A special home charging system with solar panels accompanies the Engelberg Tourer Concept. 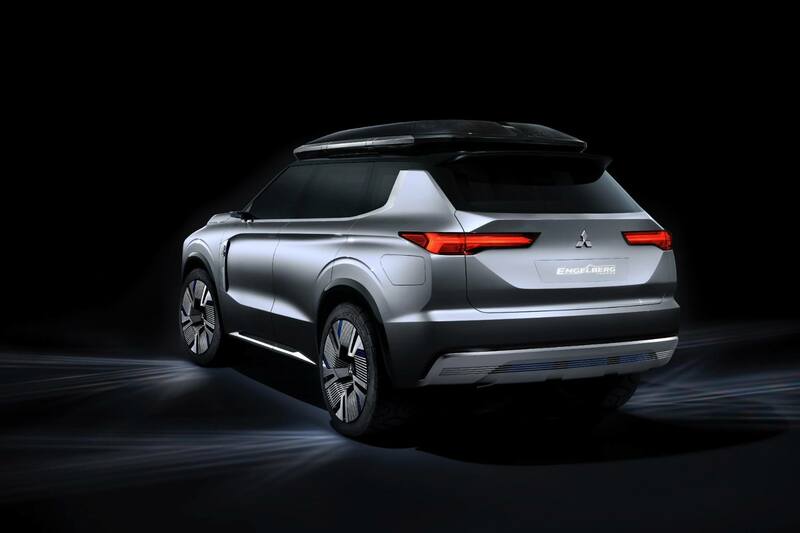 The Mitsubishi Engelberg Tourer is more than a glimpse of magnificence from the once-mighty Japanese diamond star. 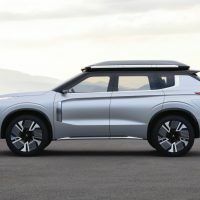 It is proof that future crossover vehicles – whether plug-in hybrids or full-electric – will be far from boring. And they won’t look the same, either. Look at this thing, for example. The Mitsubishi Engelberg Tourer is hard to figure out, which is probably the reason I’m loving it already. 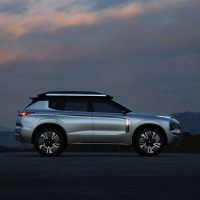 There’s a shock and awe factor when you first catch this SUV. 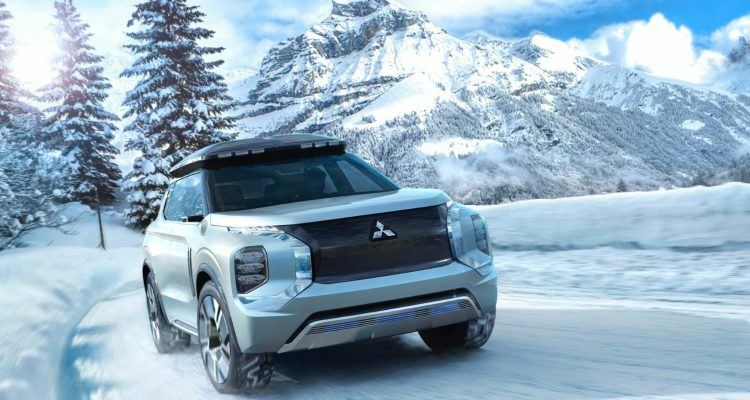 There’s no denying the sporty and adventurous DNA; Mitsubishi vehicles are known for their sportiness anyway. 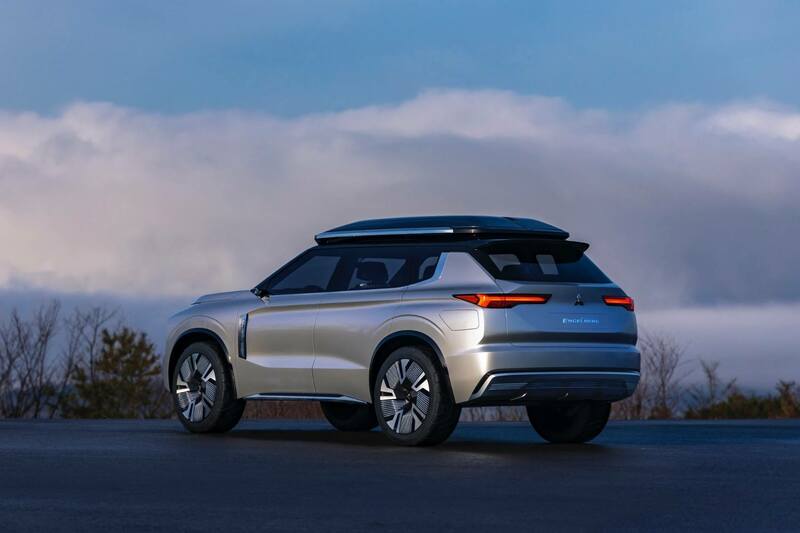 Yet viewed from the side and rear, the Engelberg Tourer has subtle hints of rugged luxury, similar to the Range Rovers and Land Cruisers of the world. 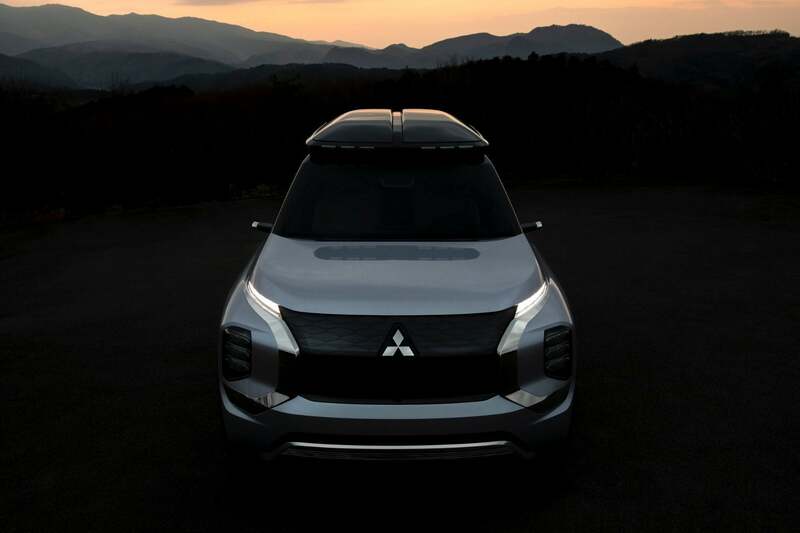 Folks, you are looking at Mitsubishi’s next-generation plug-in hybrid SUV. 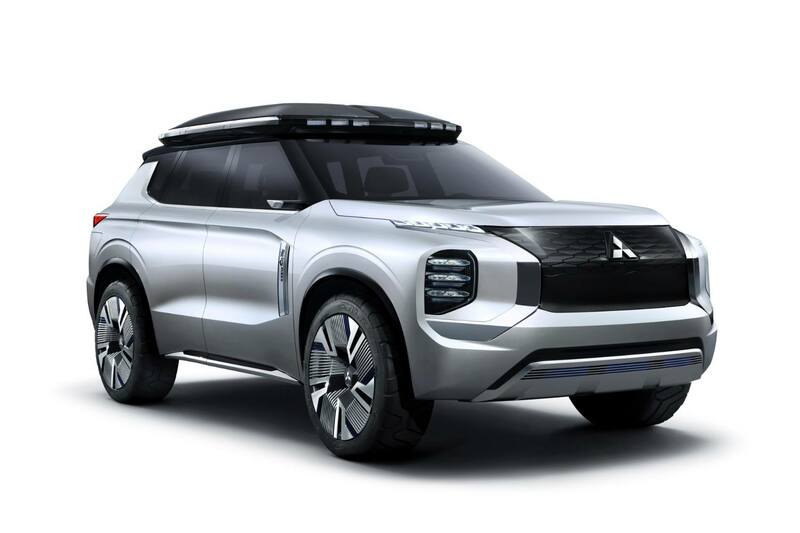 Sadly, the Mitsubishi Engelberg Tourer is just a concept. 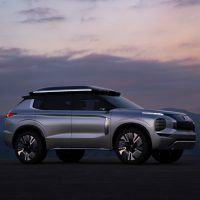 Then again, this SUV is actually pretty close to reality, and similar to the Nissan IMQ concept CUV in some ways. 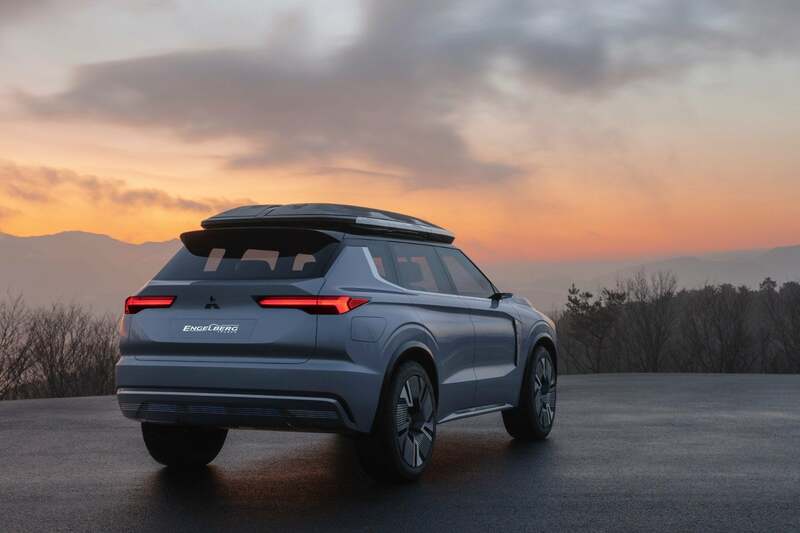 Although different in size and scope, both concepts would likely find promising markets, given consumer demand for SUVs and crossovers today. 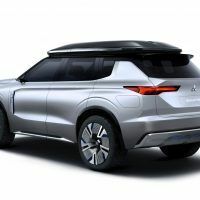 But unlike the Nissan (which seems like the offspring of a Nissan supercar and Lexus crossover), the Mitsubishi Engelberg bears a striking resemblance to current Mitsubishi vehicles. Are you familiar with either the Mitsubishi Triton/Strada/L200 pickup; Montero Sport/Pajero Sport SUV; or the Xpander MPV? The common denominator between each is the “dynamic-shield” face. 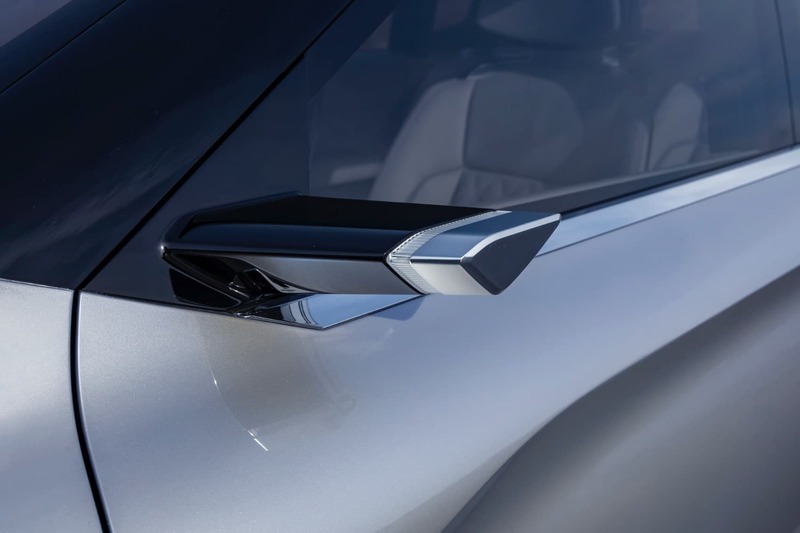 But with the Engelberg Concept, the dynamic-shield design is cleaner and more defined. The design is a bit polarizing, I’ll give you that, but the brutish face grows on you like a goatee. 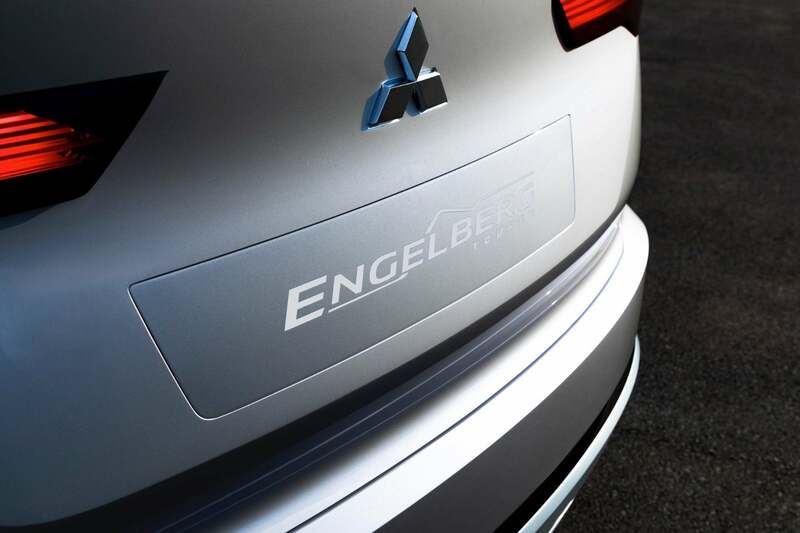 The Mitsubishi Engelberg Tourer features an updated version of the dynamic-shield face design. 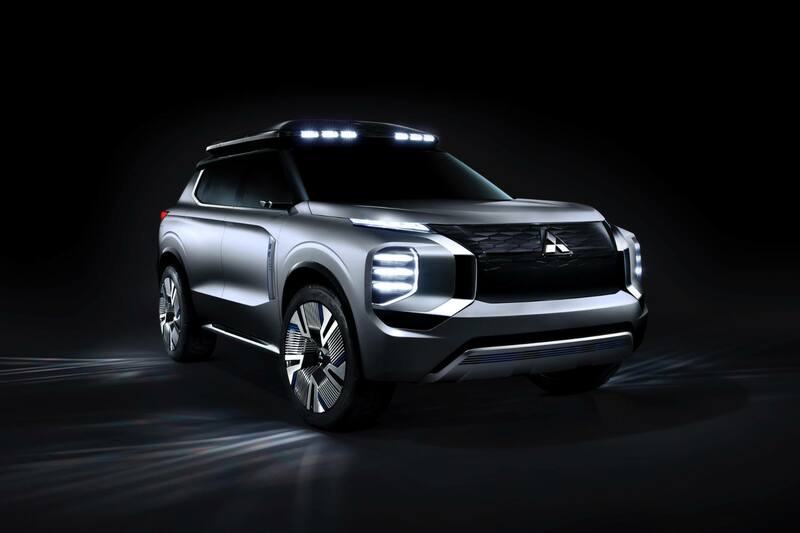 Photo: Mitsubishi Motors North America. But compared to existing Mitsubishi SUVs, the Engelberg Tourer is chunkier and more purposeful. There’s no doubt the Engelberg Tourer concept is a vehicle for active lifestyles. Even the “Engelberg” appellation is derived from a well-known ski resort in Switzerland. I’m sure you’ll agree, it doesn’t get sportier or more outdoorsy than being named after a Swiss alpine resort. 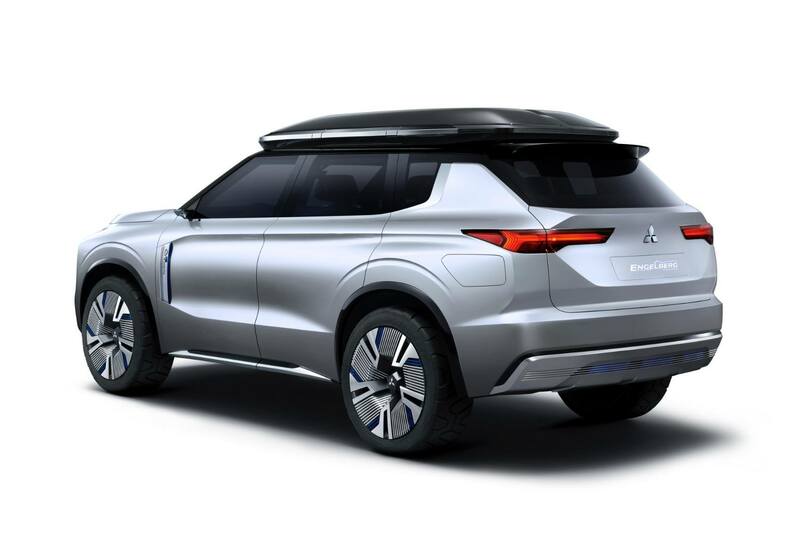 But if I were Mitsubishi, I’ll choose Outlander or Pajero Sport as a final name. 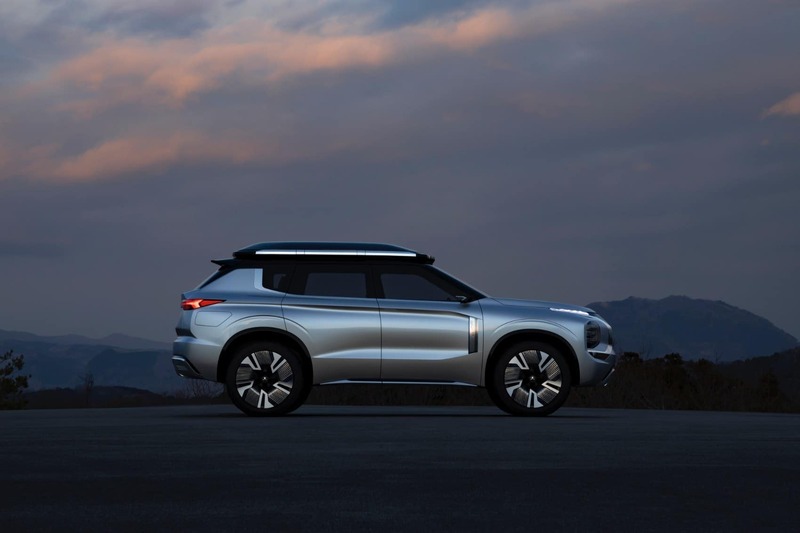 And if I’m betting my hard-earned dollars, I have a feeling this concept will shed the odd name for something more familiar or appealing like, umm, Outlander or Pajero Sport. 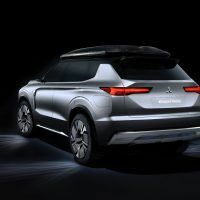 As the Mitsubishi Engelberg Tourer made its entrance during the Geneva International Motor Show, most of the hype focused on the Twin-Motor 4WD plug-in hybrid system. Now that’s quite a mouthful, so allow me to break it down. Similar to other plug-in hybrids, the Engelberg Tourer comes with a 2.4-liter gasoline engine. But it also comes with a rather large battery pack and two electric motors – one for the front and one in the rear. 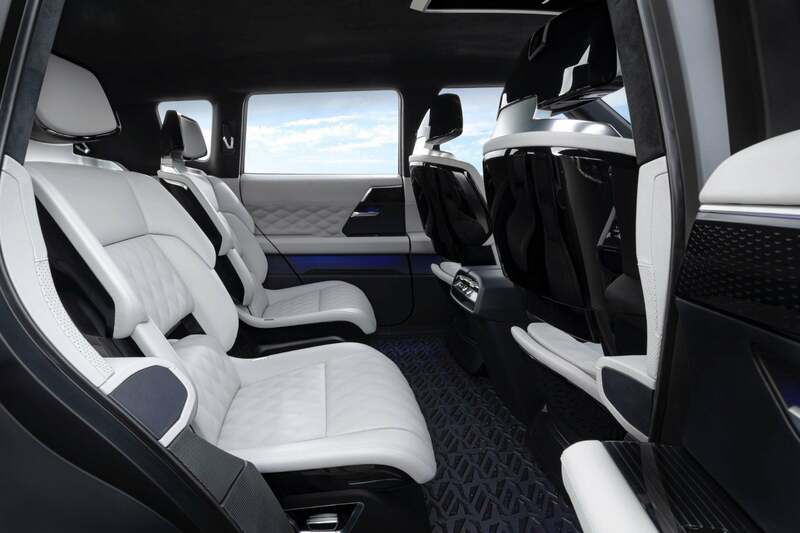 This allows the vehicle to achieve an impressive all-electric cruising range of 43 miles or 70 kilometers. 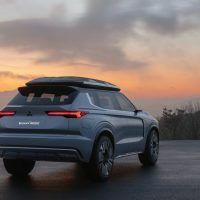 But if you take into account a fully-charged battery pack and a tankful of delicious petrol, the Engelberg Tourer has a cruising range of 434 miles or 700 kilometers. This is because the gasoline motor is acting as an onboard generator to charge the battery pack in series-hybrid mode. 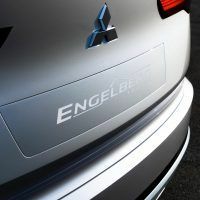 Combined with the sleek shape and active radiator shutters, the Mitsubishi Engelberg Tourer is aerodynamically-enhanced to achieve every ounce of range, according to the company. 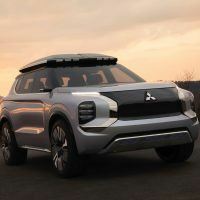 And Mitsubishi was able to do all this without scrimping on cabin space. This vehicle is roomy enough to accommodate seven. Mitsubishi Engelberg Tourer interior layout. 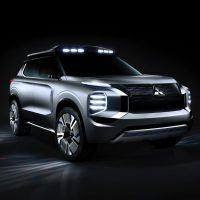 Photo: Mitsubishi Motors North America, Inc. But the talk of the town is the twin-motor, full-time 4WD system. 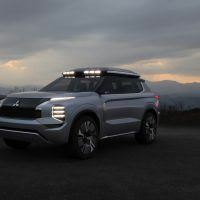 This is enough to make Mitsubishi fanboys blush with excitement. The Engelberg Tourer utilizes Active Yaw Control (AYC) and Super All-Wheel Control (S-AWC) in the powertrain. Now, where did I hear that before? If you answered Lancer Evolution, you’re right on the money! Active yaw control allows the electric motor to tailor the torque split between the front wheels. In the meantime, S-AWC alters the braking force at each wheel. It also monitors the power output in the front and rear electric motor. What does this all mean exactly? 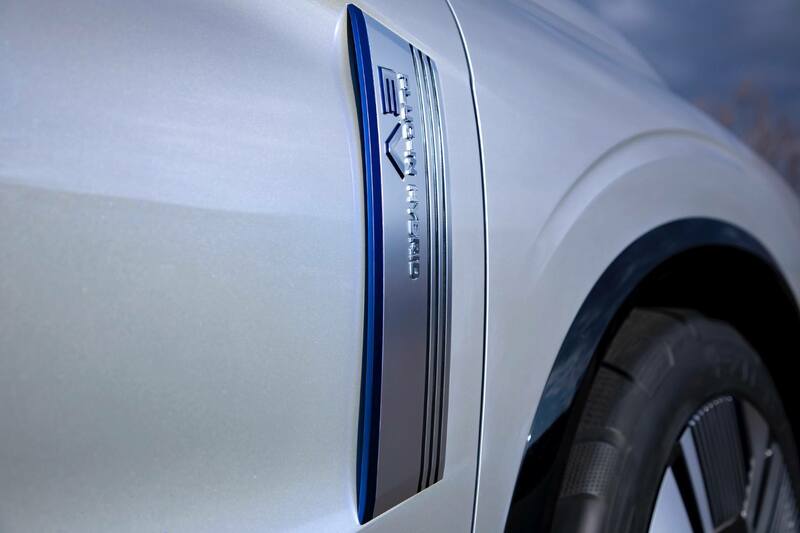 Picture the handling dynamics of a rally car combined with the ruggedness of an off-road SUV fed by electrons. If you add other abbreviations like ASC (active stability control) and ABS, the Engelberg Tourer is an SUV you can definitely throw around. What’s next? The Dakar Rally or World Rally Championships, perhaps? 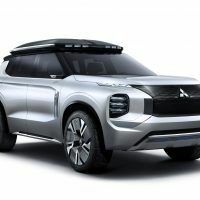 Come to think of it, that’s not a far-fetched idea considering Mitsubishi’s affiliation with all things related to rallying and off-road endurance. 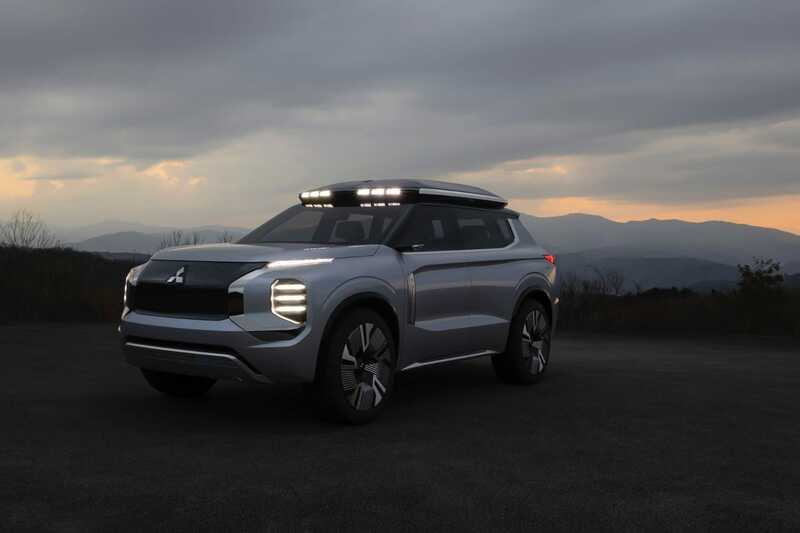 It’s nice that Mitsubishi is making an initiative towards sustainable energy options. The DENDO Drive House (DDH) technology is proof of that. The goal is to package the DDH system with the Engelberg Tourer. It consists of a bi-directional charger, solar panels, and home battery. Yes, it’s remarkably similar to Tesla’s Powerwall. The DDS system will basically absorb power from the sun and store the energy in a larger battery pack. This means you can charge your plug-in hybrid vehicle using pure solar energy. This also means you can power your home at night using the juice from the home batteries and PHEV. 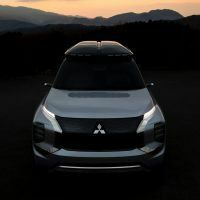 The DDH system will be available at Mitsubishi dealers in select markets around the world, but the Japanese car maker will start offering the service initially in Japan and Europe later this year. The dealer will handle installation and after-maintenance. All of this sounds promising, but how much will it cost? Considering a pair of Tesla Powerwalls will set you back around $15,000, it will be great if Mitsubishi bundles the DDH system at a lower price. 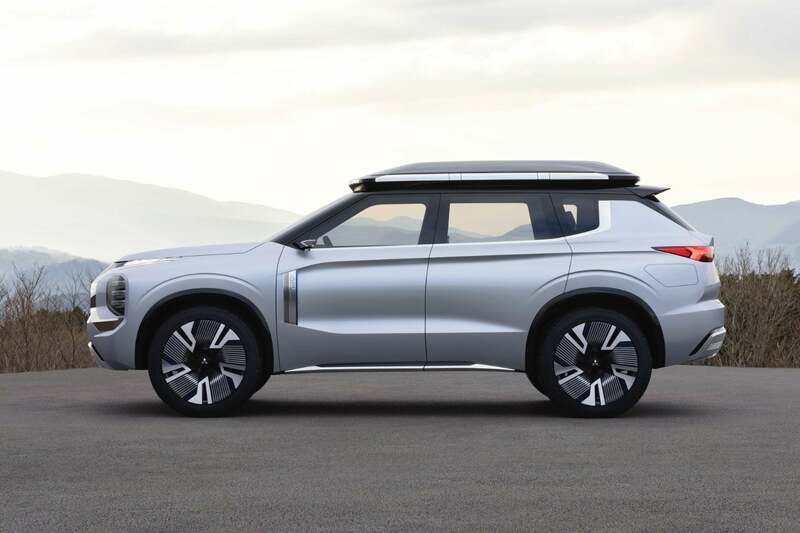 As for the Mitsubishi Engelberg Tourer, it’s just a concept for now. 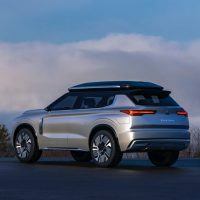 It’s our best guess as to when we will see it on the market, if at all. 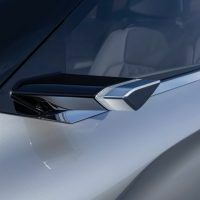 Photos & Source: Mitsubishi Motors North America, Inc.
No Comments on "Mitsubishi Engelberg Tourer Concept: A Glimpse of Magnificence?"